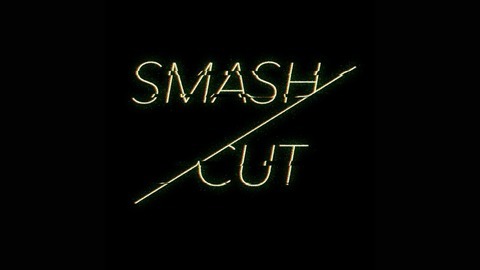 Smash/Cut is a new radio drama podcast that releases a new radio play every two-weeks (when in season). The name Smash/Cut references a playwriting term for cutting between characters and timelines while maintaining some overarching idea. 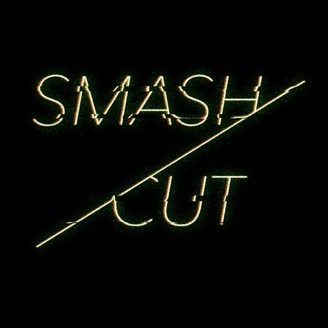 Also in film, a smash cut is an unexpected cut from one narrative or aesthetic to another. Pulling from these narrative devices, we will produce radio drama and explore new ways to create it with each episode.